Increase Profits with Proven Price Reduction Techniques and Scripts to Get Your Properties Sold! on Obtaining Price Reductions Today! Make more money listing and selling houses with the proven price reduction techniques and 20-plus little-known price reduction scripts found in the Certified Price Reduction Course. You’ll learn everything from proper pricing of properties, working with and handling objections from sellers, and getting the proper price reductions at the right time so that your properties sell. Price reductions can be tricky business. But take it from me, you will get your listings sold, create a tribe of happy sellers and generate a ton of referrals if you follow the proven methods and price reduction scripts given to you in our bite-size, easy-to-consume videos, quizzes and downloads. And I’m so confident that you will succeed when you use these techniques and scripts with your listings and sellers, that I am offering a 30 Day Risk Free Money Back Guarantee. If you’re not satisfied for any reason, you have my word that I will refund you what you paid - no questions asked. 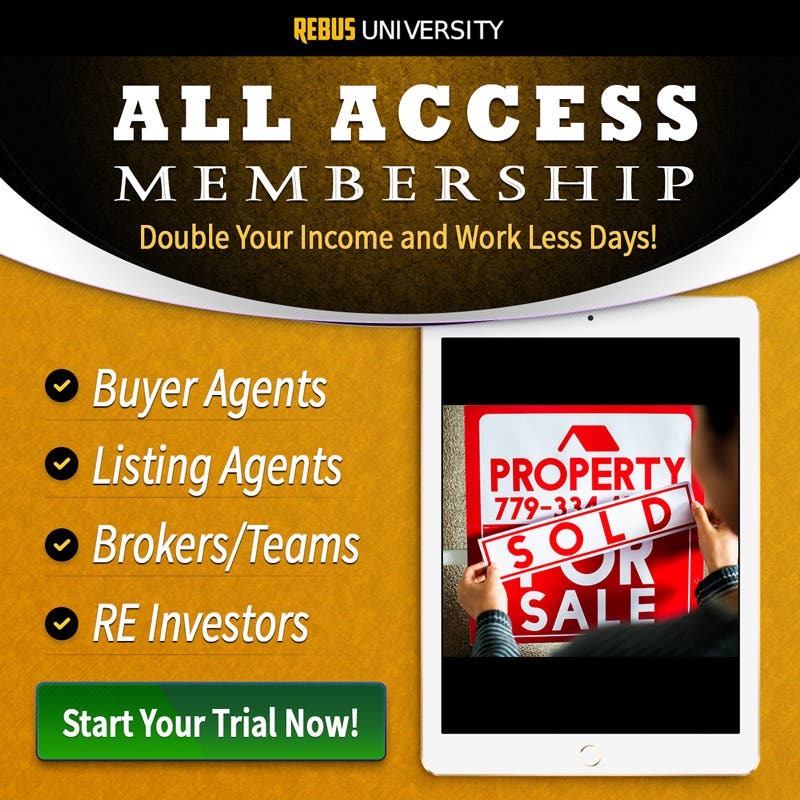 Are you ready to make more money and get your properties sold? Buy the Certified Price Reduction Course and get started right now! I was extremely satisfied after I finished the price reduction class because of all the useful scripts I gathered through this class! Mike made it really easy by giving great examples of when and how to use them. Thumbs up for sure on this class, especially if you're trying to represent your clients to the fullest! This course combined with the Certified Listing Agent course has gotten me ready for my next listing!! 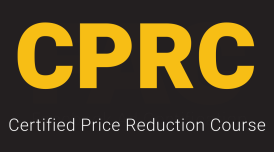 Awesome list of price reduction strategies to choose from! Pick and choose or use all of the price reduction strategies. Some are easy and intuitive. Others are simple and flow when you present. After completing this course went out and applied them and was able to easily preframe the price reduction conversation and also successfully got one completed thats been a challenge for me. The scripts are super useful and having so many awesome ways to attack the uncomfortable topic of price reduction means you'll never sweat the discussion.